Shelah Marie shares revealing photos of herself on her Instagram page. 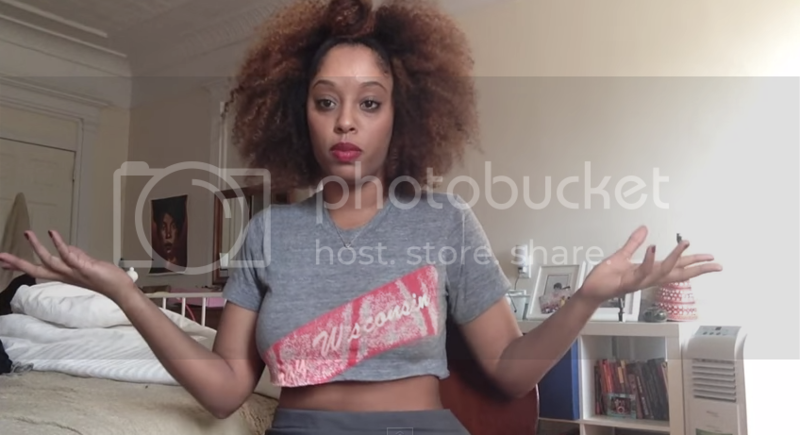 Because of the negative feedback she received, she recorded this video to explore why she's not ashamed to how her body in public. The curvy Black female body always inspires overly sexual tones, so for me a part of was trying to create a space where I can be sexual sometimes but my body was more than that. I wanted to stop hiding. I felt like I spent my entire life hiding. Watch what else she has to say.